It’s More than a Job – It’s a Career! At Bravo Restoration & Construction, we recognize that it’s our employees who make us great. Our talented team has enabled Bravo Restoration & Construction to become a highly successful environmental cleanup company. Our reputation is built on service, quality, and dependability that are second to none. 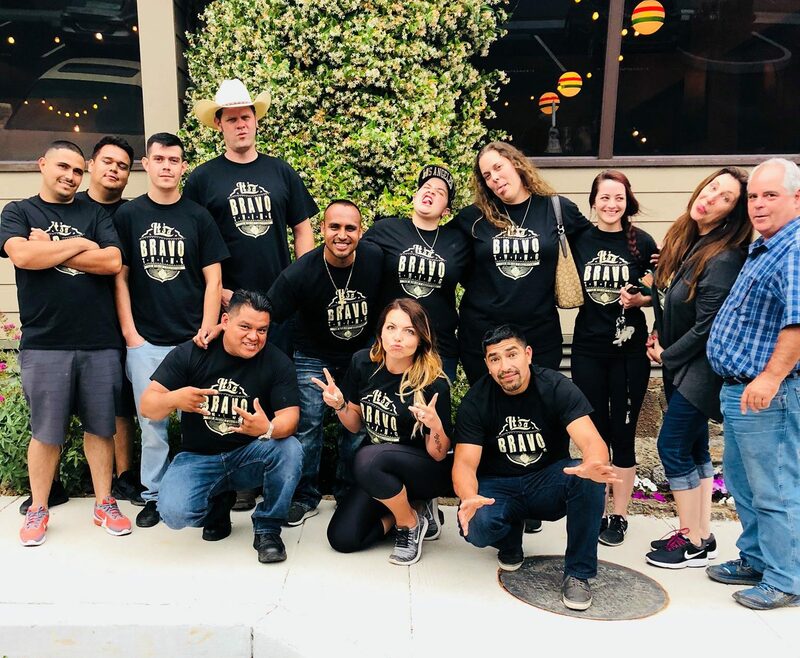 We provide a fun, family-oriented work environment, an employee recognition program where we recognize your efforts, and an employee benefits package. We are looking for reliable people who share our dedication to service and excellence that we built this company on. To be as true to the company, customer, and yourself to the best of your knowledge. To be honest even when the truth may not be what one wants to hear. To uphold a high standard of values and morals, and integrate doing what is right for the company, customer, and yourself. To believe in each individual you work with, to believe in the company you work for, and to believe in giving customers the best service you can. To make the individual commitment to help support and grow the company and hold oneself accountable to the other team members. We are hiring for the following Positions. Are you ready to start your career with Bravo Restoration & Construction?